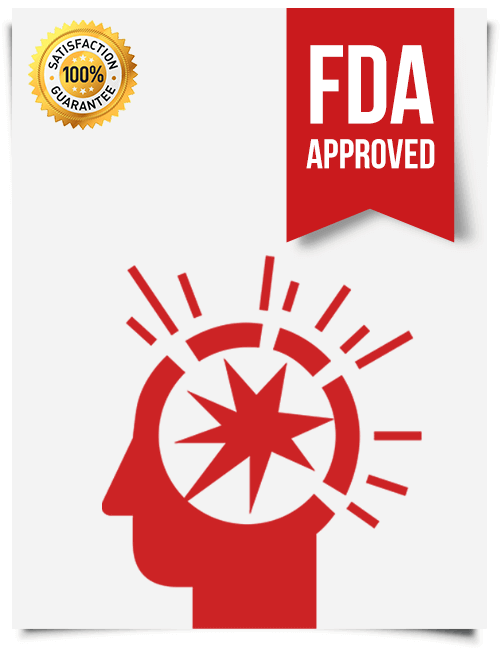 Provigil is a proven neuroenhancer used for overcoming immense tiredness and sleepiness. 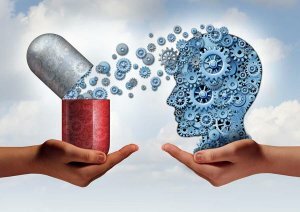 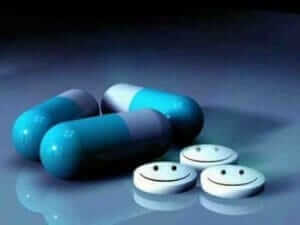 With one pill intake, people are able to manage with a number of tasks and have more stamina by physical loads or study. 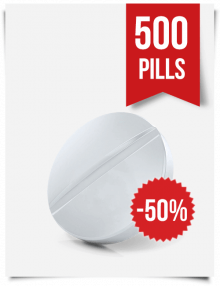 This medicine gives intensified concentration and results in effective performance of any job. 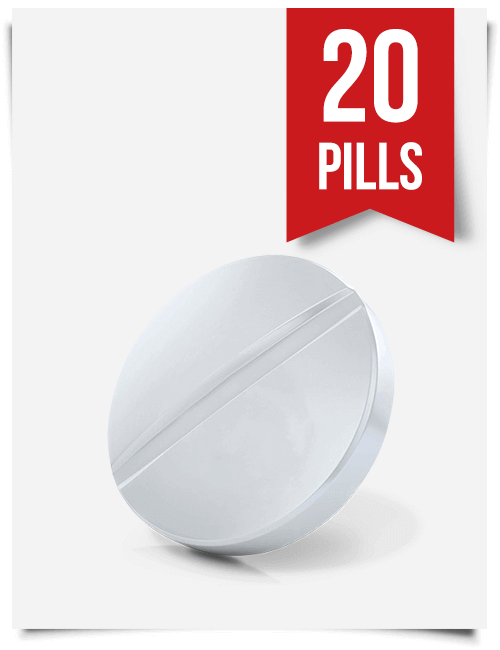 20 tabs of Provigil 200 mg will provide you with good memory and clear mind during several months. 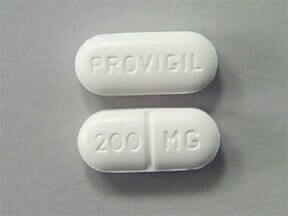 This generic analog of labeled Provigil ensures identical results with the only difference in price. 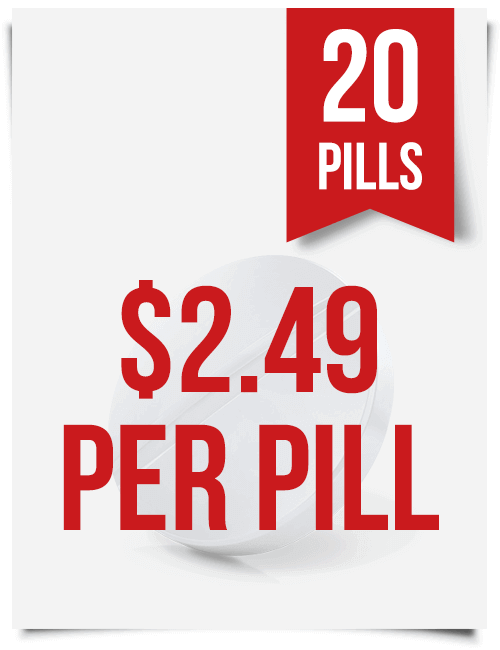 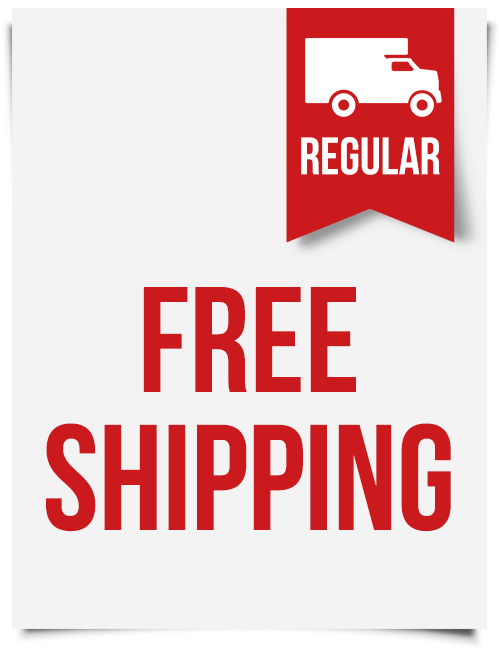 Place an order now and get free trial samples of Artvigil 150 mg and Modalert 200 mg. By purchase of Provigil 200 mg 20 tablets you receive a significant price discount. 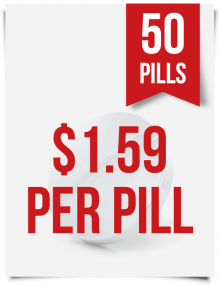 The pharmacy guarantees security of your order during delivery process and ensures full refunds or reshipping. 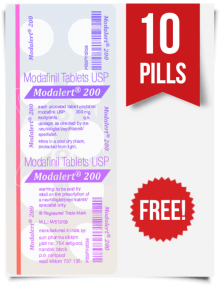 Become smarter, faster and happier with ModafinilXL!